Here’s our pick of 8 films to check out this month. From horror classics to seven hours with Nicolas Cage, it’s all here! A rare chance to see this critically acclaimed, modern action classic in glorious ‘black and chrome’ format – for only £3! 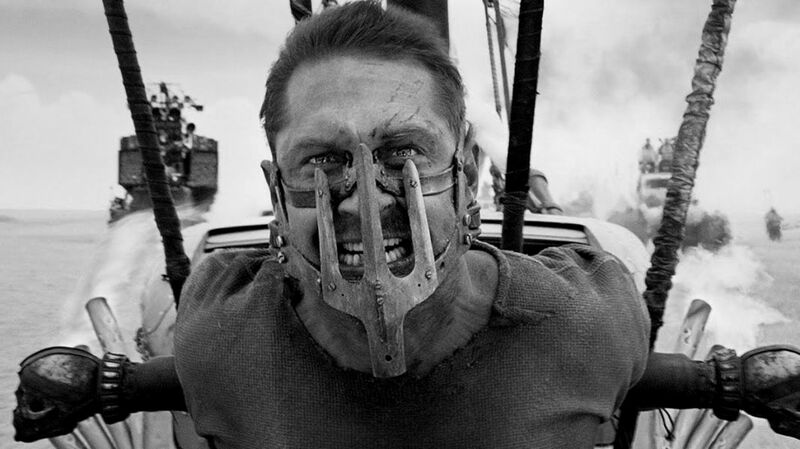 A post-apocalyptic world that sees Max Rockatansky escape from an evil cult leader by teaming up with strong-willed Furiosa. A visually masterful treat. Bradley Cooper’s directorial debut starring Lady Gaga is infused with drama, romance and rock and roll music. Hailed as ‘outrageously watchable’ by The Guardian. 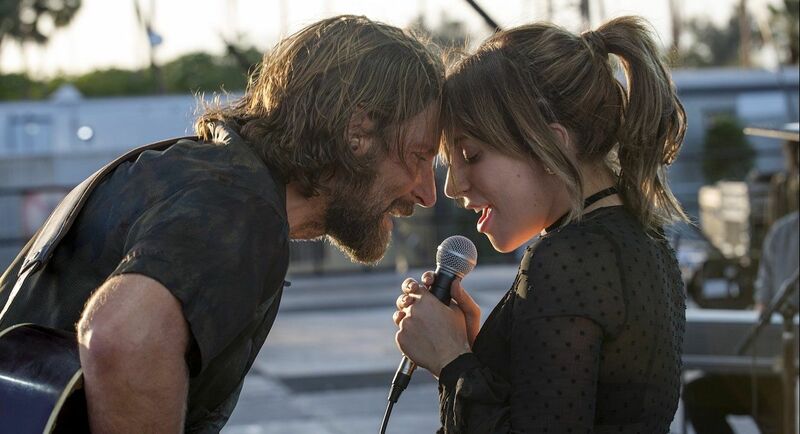 A famous musician falls for struggling singer Ally (Lady Gaga) but as she steps into the spotlight, tensions begin to arise in their relationship. Ryan Gosling is out of this world in this biographical drama from the director of Whiplash and La La Land. 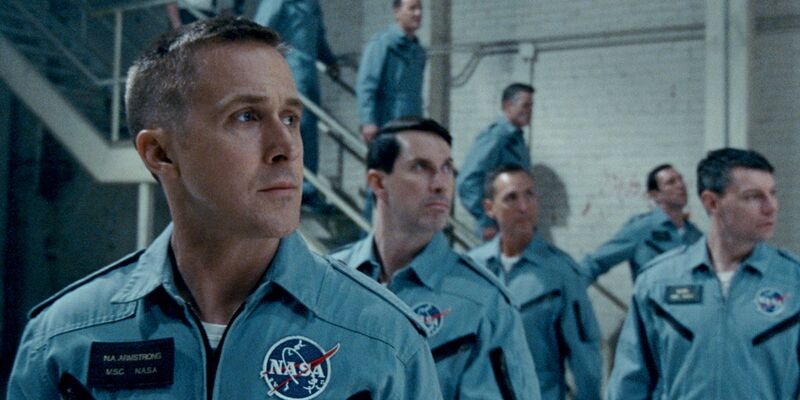 Gosling stars as Neil Armstrong, following his life leading up the Apollo 11 mission and becoming the first man on the moon. A fresh, gripping look at youth, female friendship and skateboarding culture – from acclaimed female director Crystal Moselle. 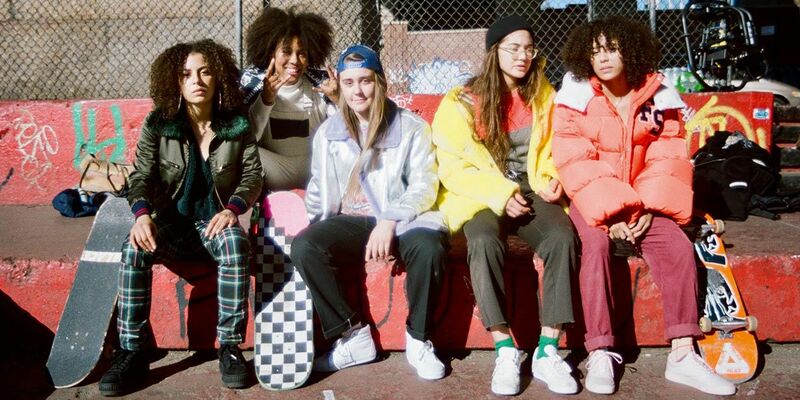 A young woman befriends an all-girl skateboarding group in this authentic, vibrant study of a popular New York City subculture. A fantastic cast including Chris Hemsworth and Jeff Bridges star in this exciting thriller from Drew Goddard – a definite must see. Seven strangers with dark secrets meet at a desolate hotel and are given one last chance at redemption – but things rapidly take a turn for the worse. Everyone’s favourite actor gets his own triple bill… Three unmissable films, one great night – and all for just a tenner! 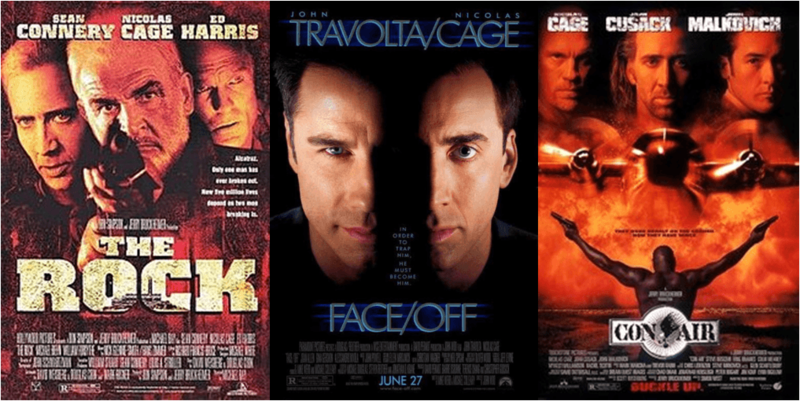 Screenings of Cage classics The Rock, Face/Off and Con Air sees our hero as a terrorist, chemical warfare expert and paroled U.S ranger. The perfect spine-chiller for Halloween. 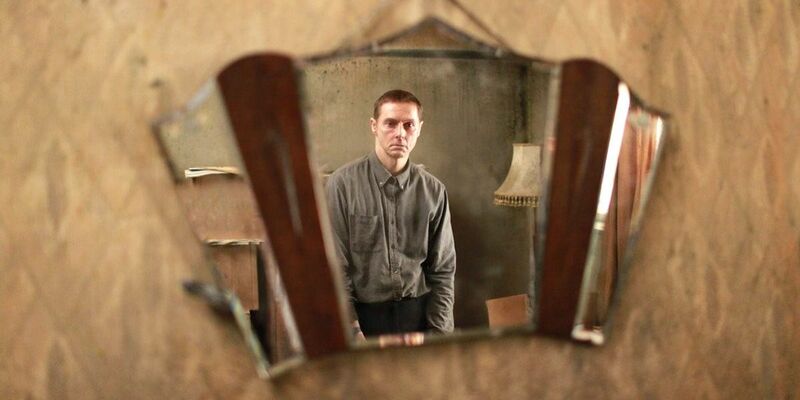 This beautifully haunting psychological flick is an unmissable horror treat. A troubled man returns to his childhood home where reality and nightmares begin to blur. 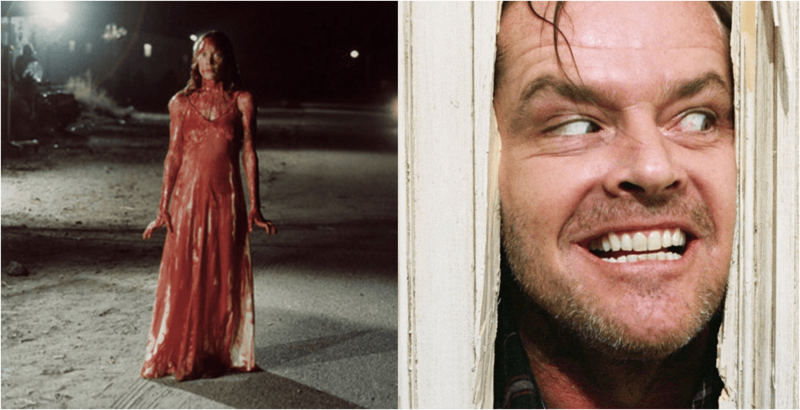 Here’s Johnny… (and Carrie) in a fantastically frightening night out that sees two of King’s finest big screen adaptations shown back-to-back – tickets just £6 for both! A lonely girl with telekinesis out for revenge and spooky goings-on at an isolated hotel. What more do you need to know?